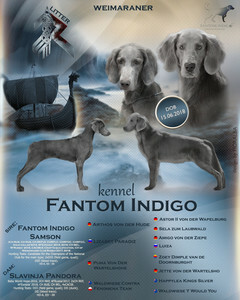 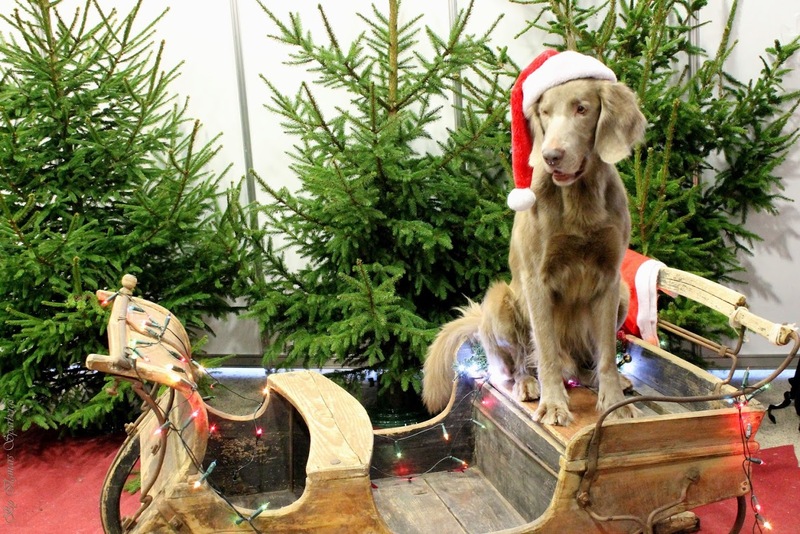 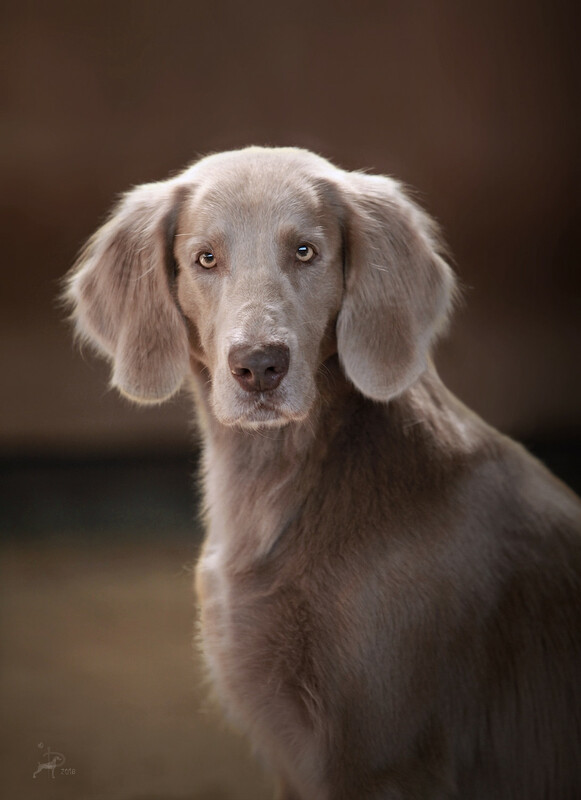 I welcom you to the website of ours weimaraners family! 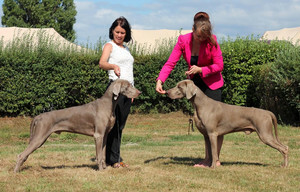 Small kennel of long hair and short hair weimaraners. 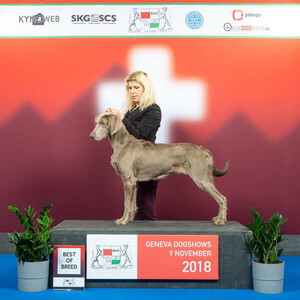 You can find of our website info about our dogs, hunt, puppies, gallery of our dogs, results from shows, info about the breed and many more. 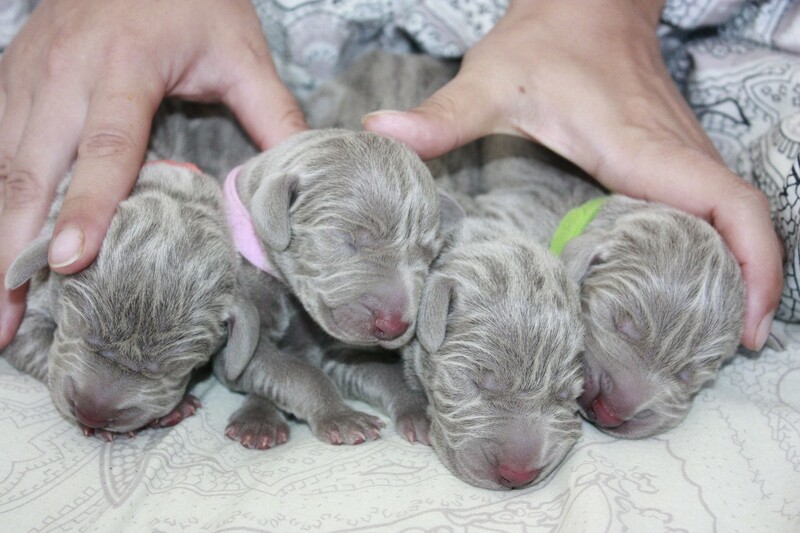 We are happy to meet new friends! 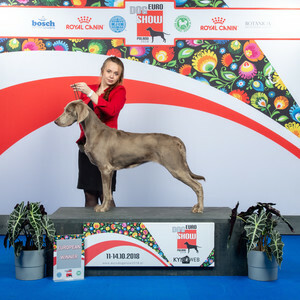 With are love of weimaraners from Russia, Svetlana Koptseva & Galina Bogach. 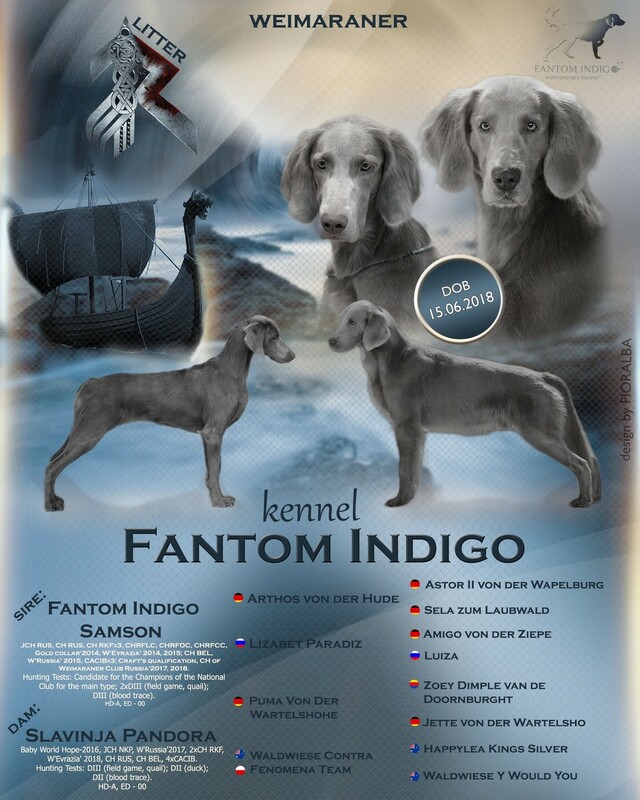 Поздравляю Всех резидентов FANTOM INDIGO с наступившим 2019 годом!!! Желаю ярких побед на ринге и в поле у Вас есть для этого все данные. 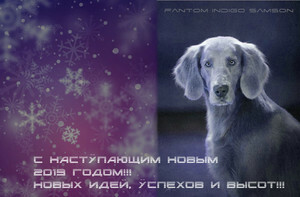 Всех целую!!!! 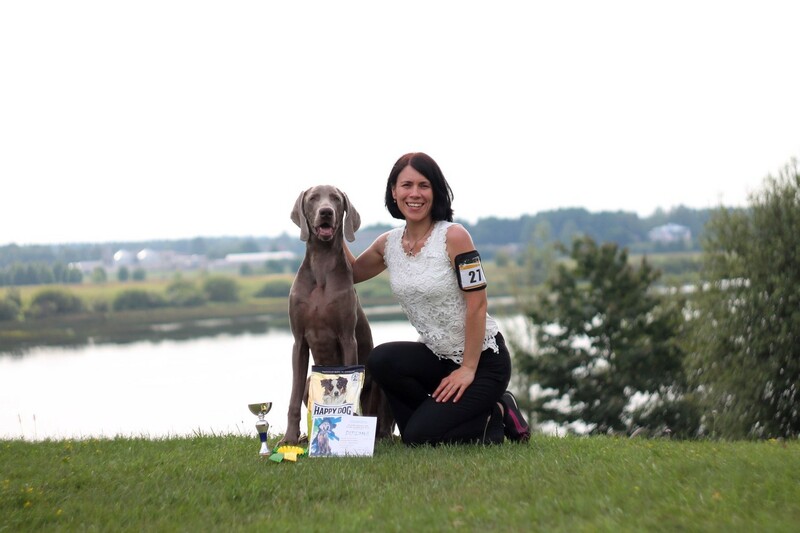 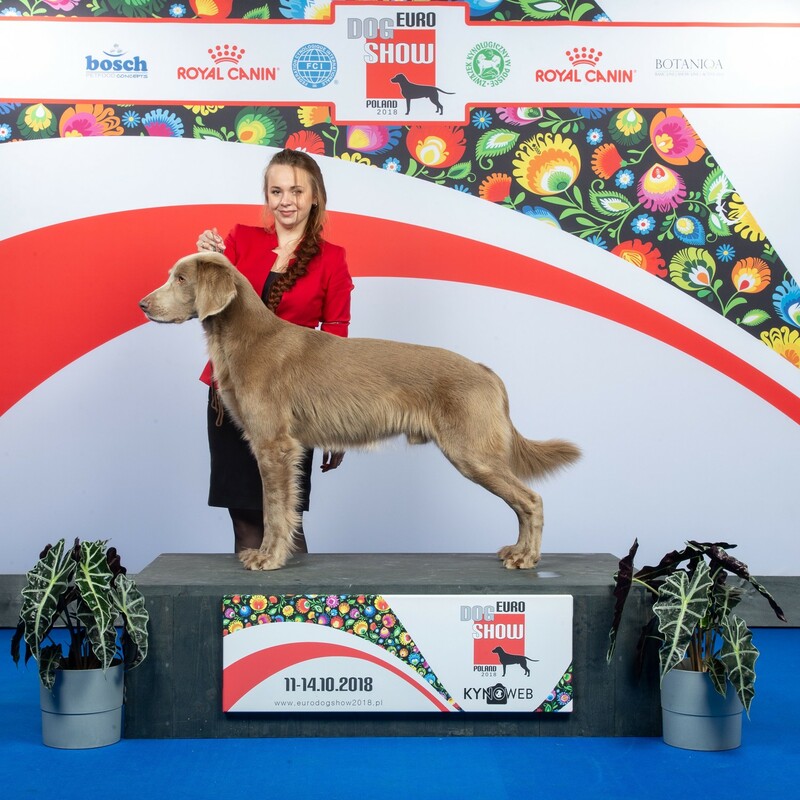 Latvian Yunting Dog Club specialty show "CLUB WINNER 2018"